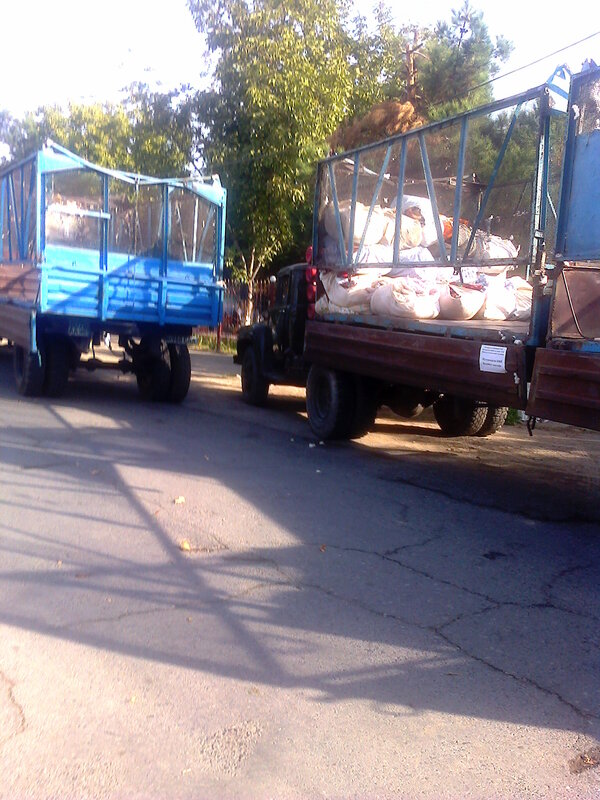 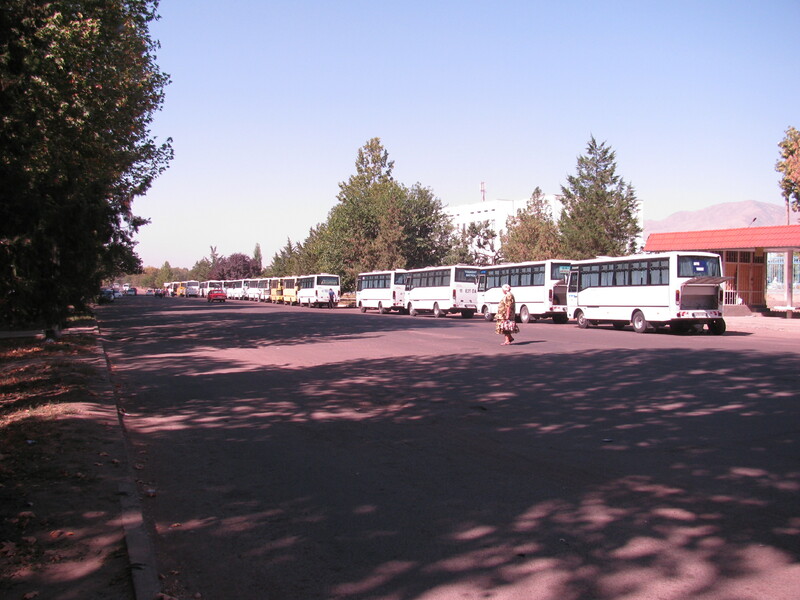 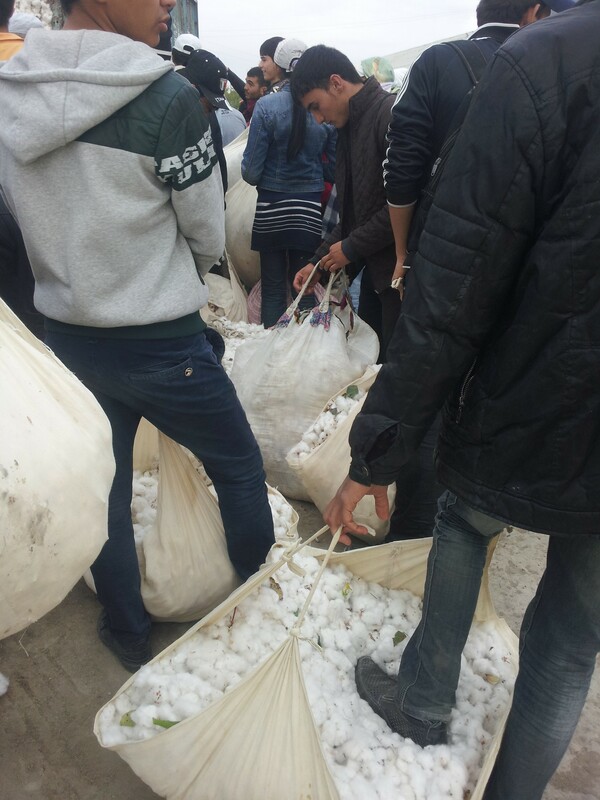 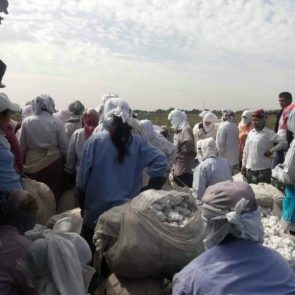 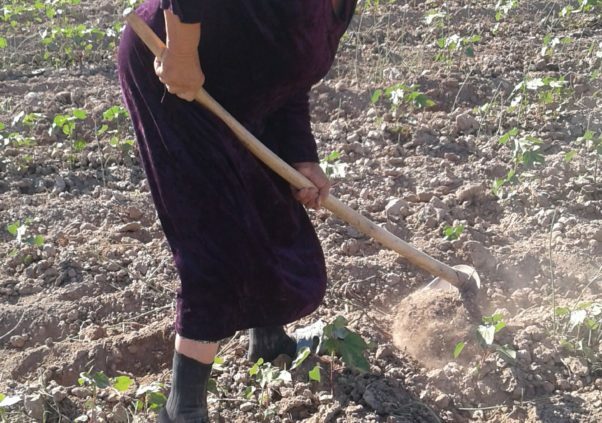 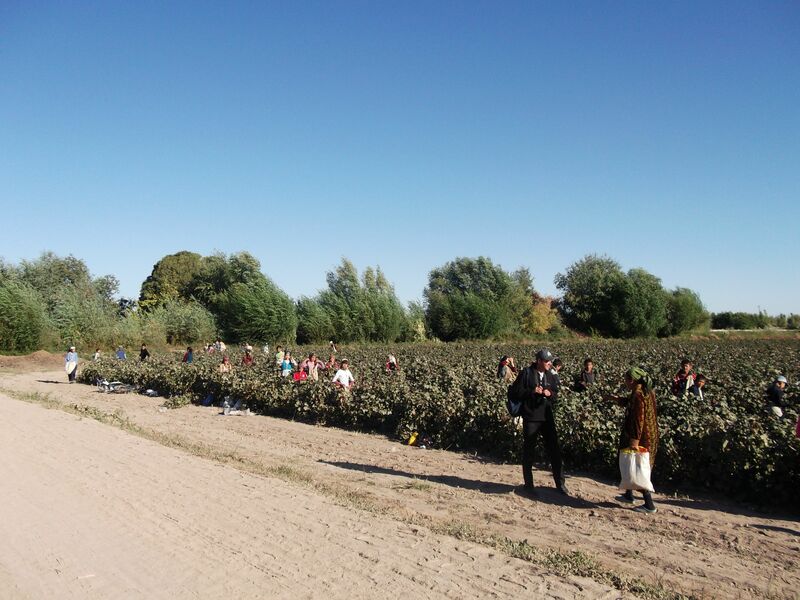 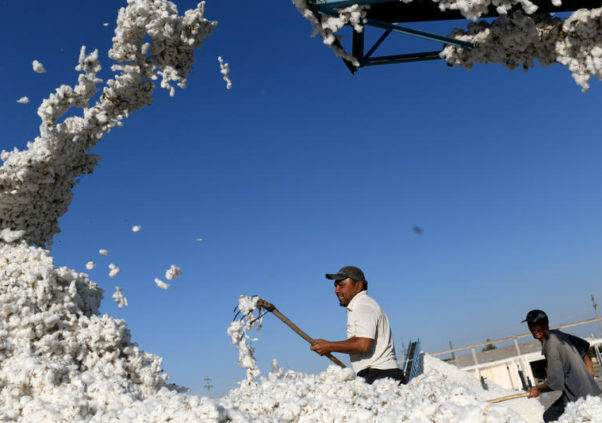 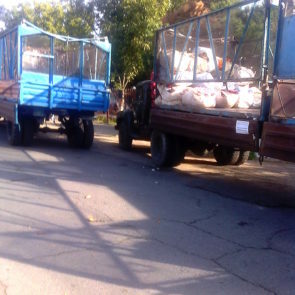 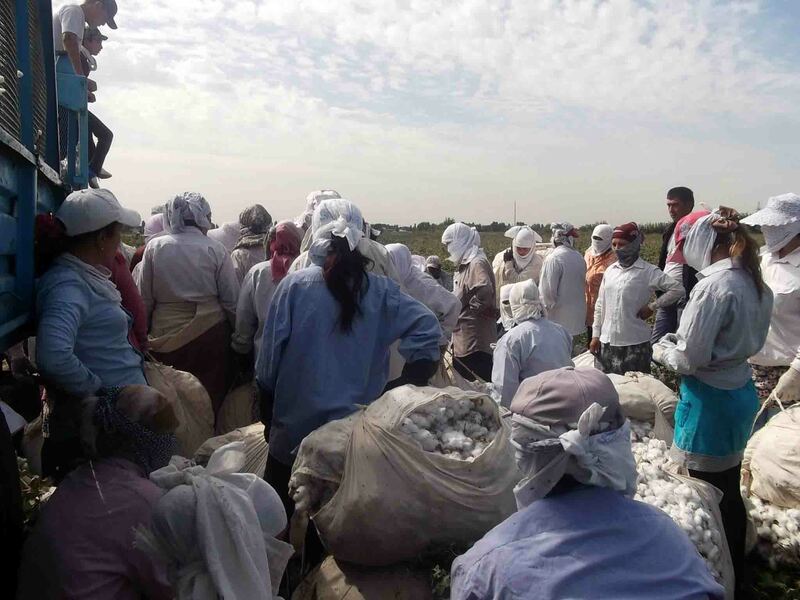 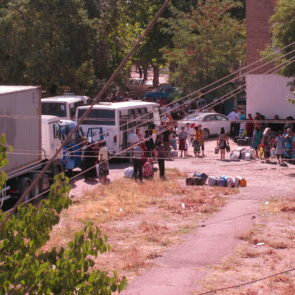 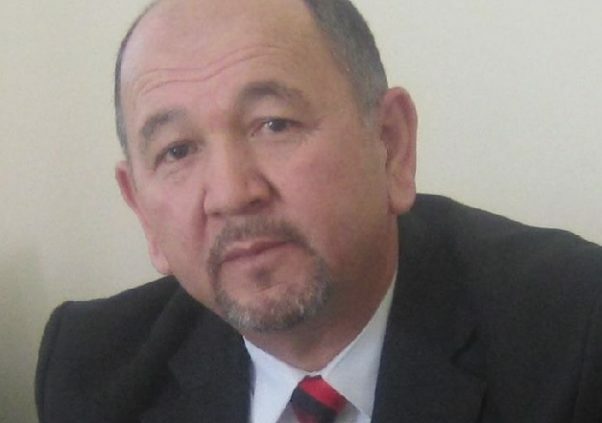 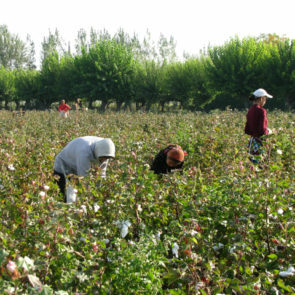 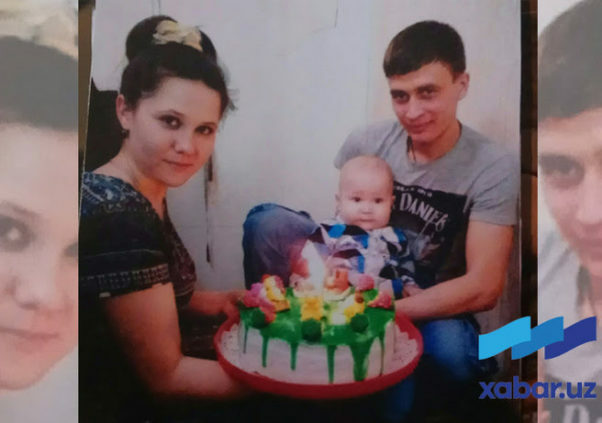 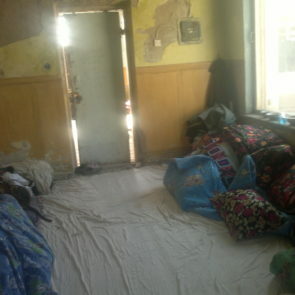 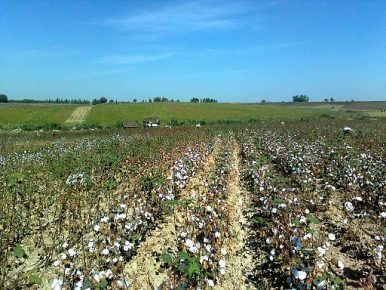 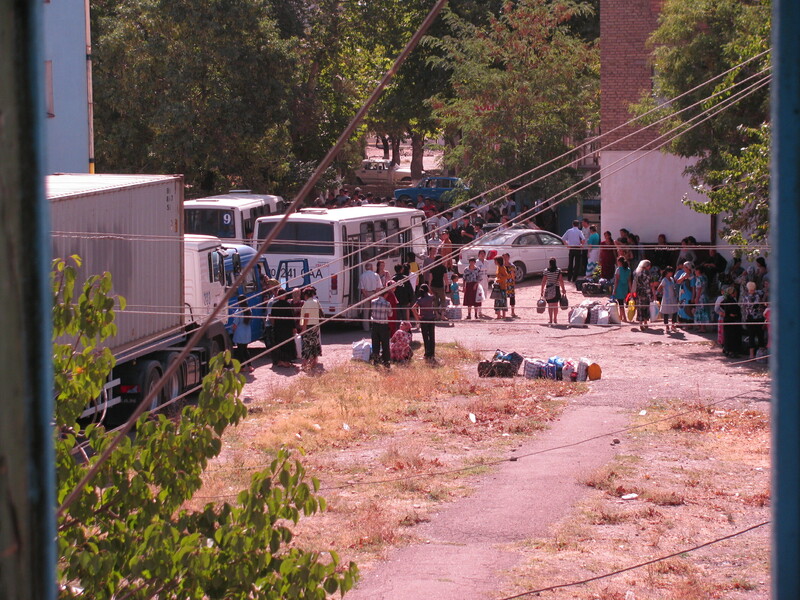 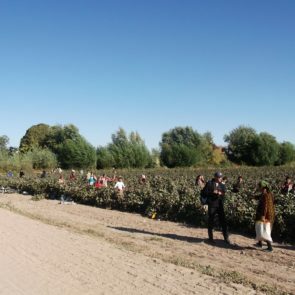 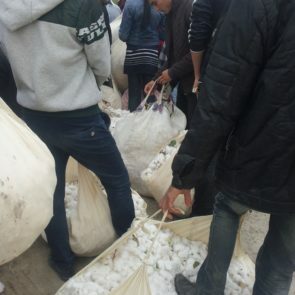 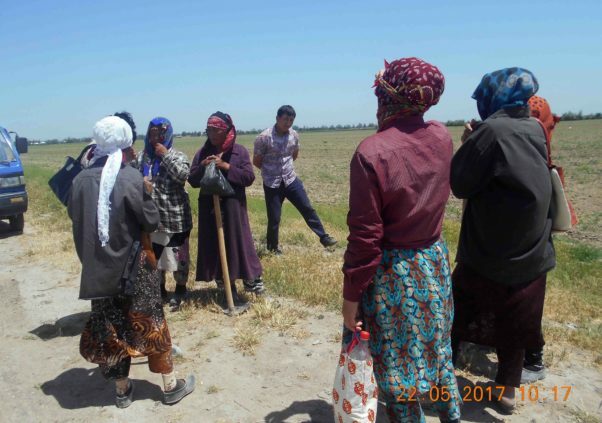 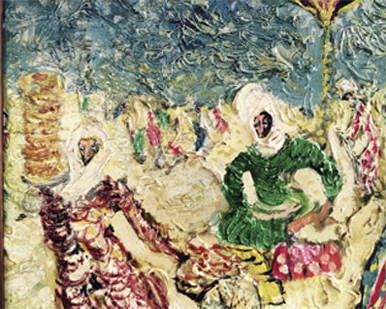 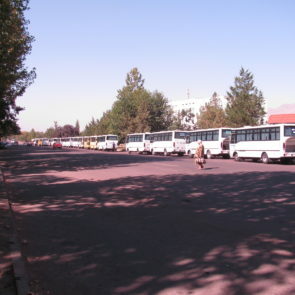 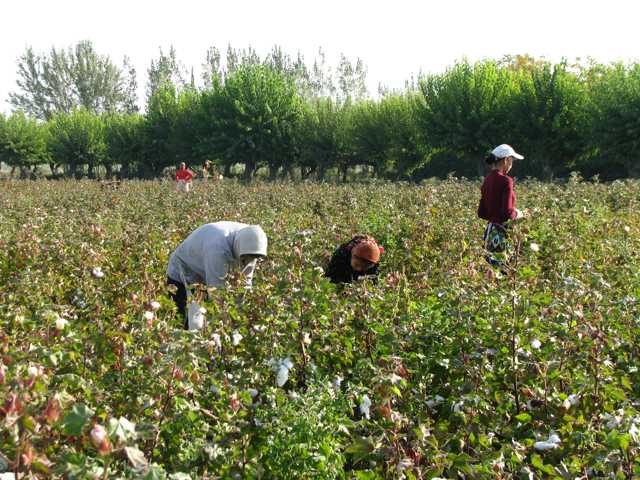 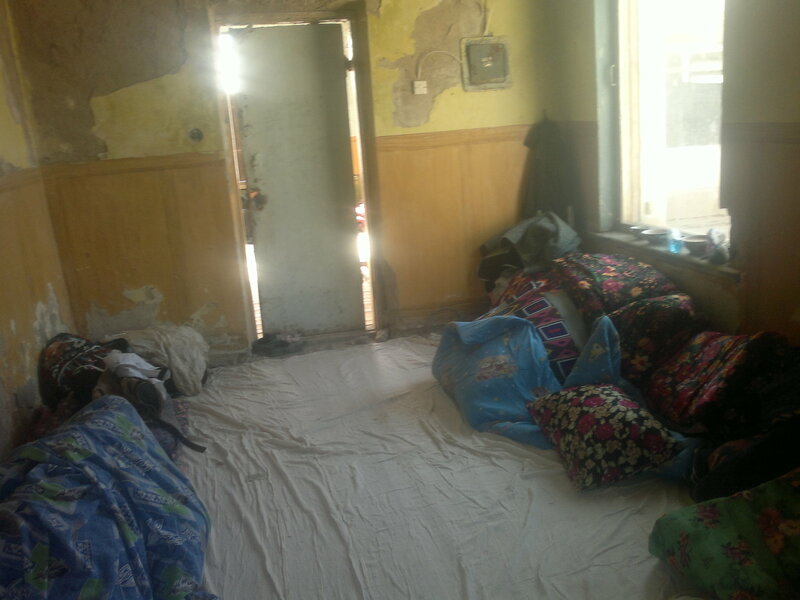 PETITION: Stop Forced Labor in Uzbekistan’s Cotton Industry! 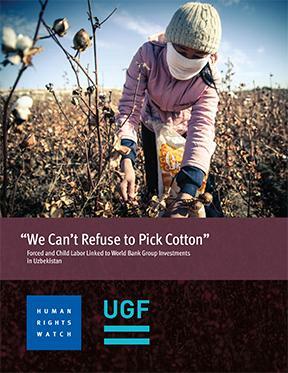 UGF has released a new info brochure summarizing the most important facts and numbers about forced labor in the Uzbek cotton sector, presenting findings of our latest monitoring in 2016. 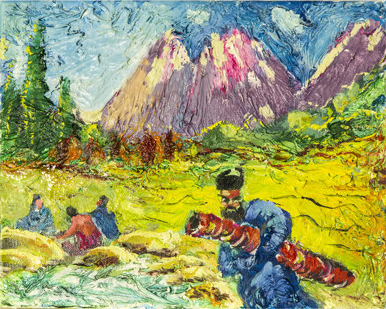 Download the PDF here.